As the threat of ISIS and other terrorist organizations continues to grow, George Washington University experts are available to discuss a wide range of national security issues including terrorism, Islamic extremism, homegrown extremism and mass shootings. 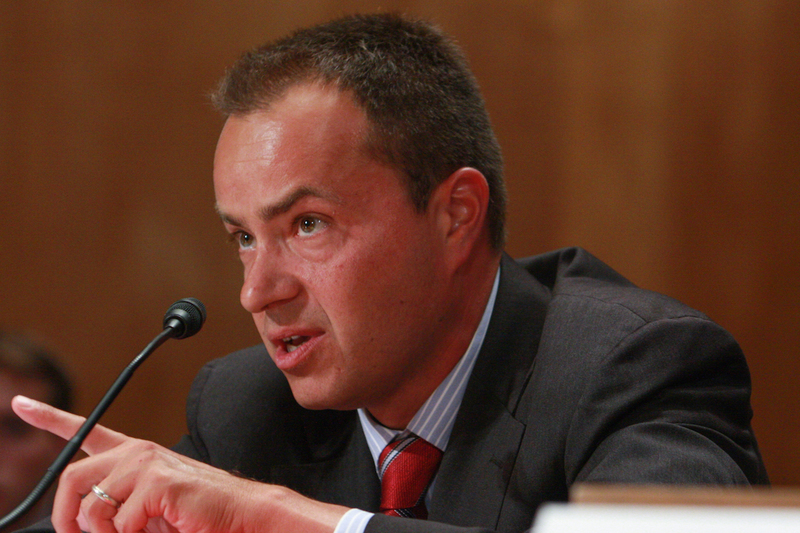 Frank Cilluffo, associate vice president and director of the GW Center for Cyber and Homeland Security, is an expert on national and homeland security strategy and policy matters. Prior to joining GW, Mr. Cilluffo served in the White House as special assistant to the president for homeland security. He is routinely called upon to advise the executive branch, military and state and local governments. 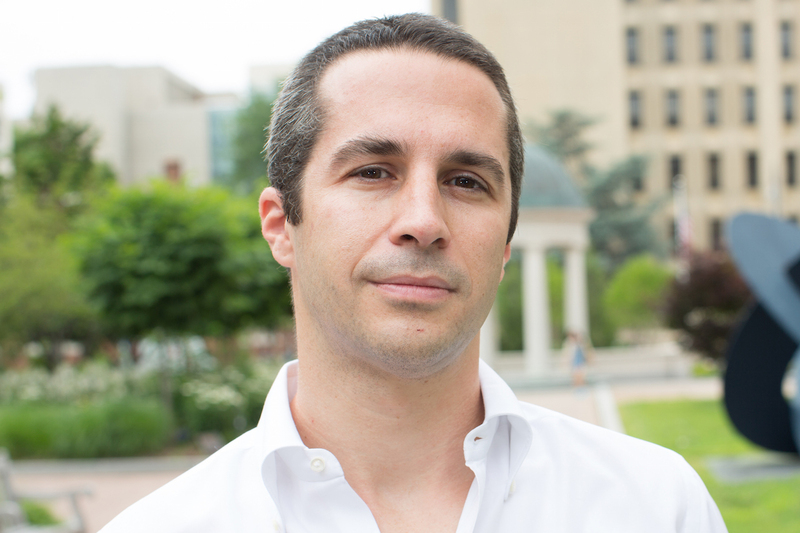 Lorenzo Vidino, director of the GW Program on Extremism, is one of the top experts on Islamic extremism in North America and Europe. His research has focused on the mobilization of jihadist networks and government policies to counter radicalization. Seamus Hughes, deputy director of the GW Program on Extremism, is a leading expert on homegrown extremism and countering violent extremism. Mr. Hughes previously worked at the National Counterterrorism Center, led engagements with Muslim-American communities across the nation and met with families of individuals who joined terrorist organizations. 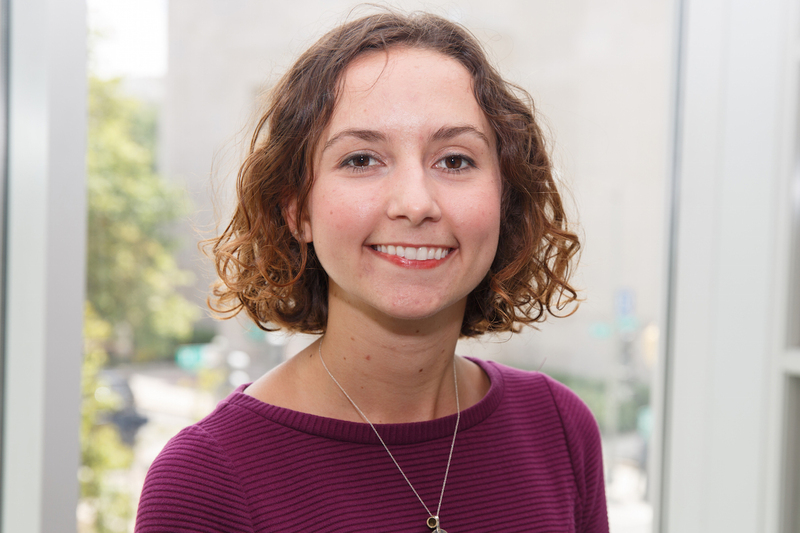 Audrey Alexander, research fellow in the GW Program on Extremism, specializes in the radicalization of women and couples. Previously, Ms. Alexander worked at King’s College London’s International Centre for the Study of Radicalisation (ICSR), where she used open source intelligence to help analyze content and maintain a database of Western women relocating to ISIS-held territory. 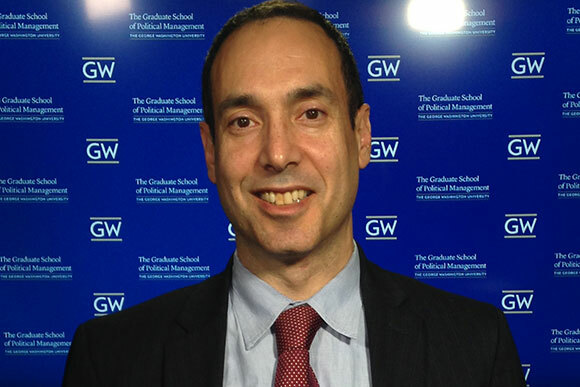 Mokhtar Awad is a Research Fellow in the Program on Extremism at George Washington University’s Center for Cyber & Homeland Security. He specializes in Islamist and Salafist groups in the Middle East region, regional politics, with a special focus on emerging violent extremist organizations and their ideas as well as insurgencies in countries like Egypt. He has published analyses and conducted field research on Islamist groups and political dynamics in Tunisia, Jordan, Lebanon, Syria, and Egypt. 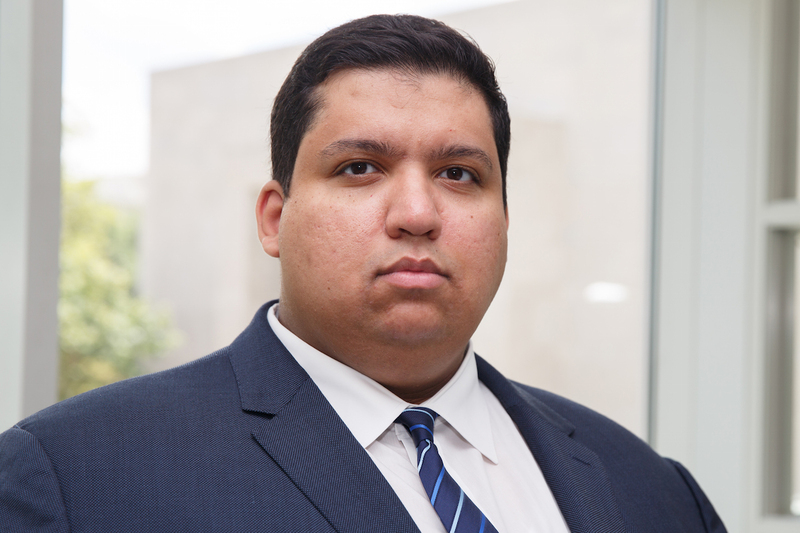 Prior to joining the Program on Extremism, Mokhtar worked as a research associate at the Center for American Progress, and before that he was a junior fellow in the Middle East Program at the Carnegie Endowment for International Peace. Scott White is associate professor and director for cybersecurity at the GW College of Professional Studies. He is a criminologist with an accomplished career in security. Before joining GW in June 2016, Dr. White served as professor of national security management and director of the Computing Security and Technology program at Drexel University. He was a commissioned officer with the Canadian Forces Military Intelligence Command (Department of National Defence) and worked for the Canadian Security Intelligence Service. He also served as an associate consultant in terrorism and intelligence analysis at MONAD Security Audit Systems. 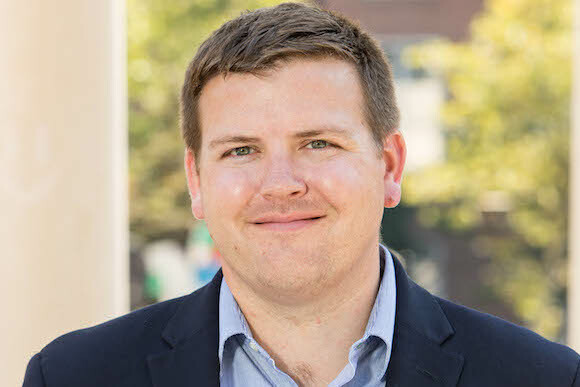 Additionally, he has consulted with federal, state, provincial and municipal police services in the U.S., Canada and the U.K.
Matthew Dallek is an assistant professor of political management and expert on presidential politics and history. Dr. Dallek was a congressional aide working for House Minority Leader Richard Gephardt in the U.S. Capitol on the morning of 9/11. He also recently published the book, “Defenseless Under the Night: The Roosevelt Years and the Origins of Homeland Security” (see the Washington Post's review). He can discuss 9/11, its security legacy and historical parallels. 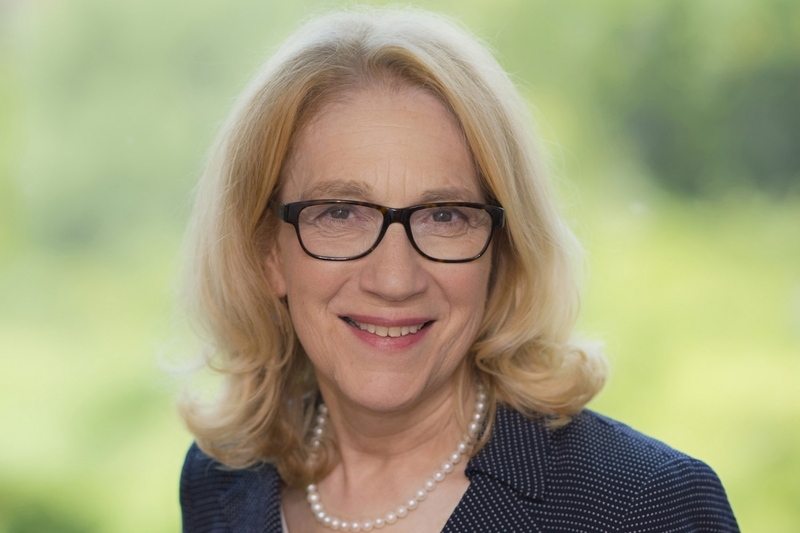 Lynn R. Goldman is the Michael and Lori Milken Dean of the GW Milken Institute School of Public Health. Dr. Goldman’s career includes deep public policy and academic experience. Prior to joining GW in August 2010, she was a professor of environmental health sciences at The John Hopkins Bloomberg School of Public Health. She also served as an administrator in the U.S. Environmental Protection Agency under Bill Clinton. As Dean of the Milken Institute School of Public Health she has spoken out about a wide range of issues including gun violence. She can talk about mass shootings in the context of gun violence in the United States and how it can be viewed as a top public health issue. Richard A. Cooter is the director of the Forensic Psychology program at GW. Dr. Cooter performs psychological evaluations for courts and regularly represents individuals who are the subject of involuntary commitment proceedings. He can discuss the psychology of a would-be assassin and what motivates people to attack political leaders. Joseph A. Barbera, associate professor of engineering management and systems engineering and clinical associate professor of emergency medicine. Joseph A. Barbera is associate professor of engineering management and systems engineering and clinical associate professor of emergency medicine. Dr. Barbera is experienced in teaching, research, program development and emergency preparedness and response to mass terrorism and other major emergencies and disasters. He participated in managing the search-and-rescue response to 9/11 at the Pentagon and at the World Trade Center sites and coordinated hospital and healthcare response during the 2001 anthrax dissemination in the Washington, D.C., area. Dr. Barbera has two decades of experience in programs to understand mass terrorism, reduce risk and manage response and recovery from mass terrorism incidents. Lance Hoffman, co-director of the GW Cyber Security and Privacy Research Institute. Lance Hoffman is co-director of the GW Cyber Security and Privacy Research Institute. Dr. Hoffman has long been a leader in education of the next generation of cybersecurity experts and entrepreneurs, focusing them in particular on holistic ways to address cybersecurity and related issues such as privacy.